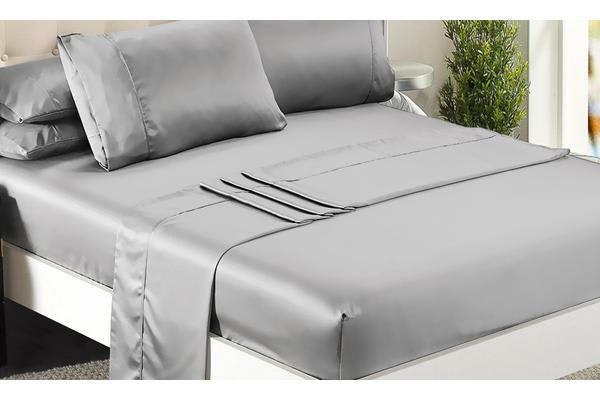 Fashioble Satin sheet sets will compliment any interior. 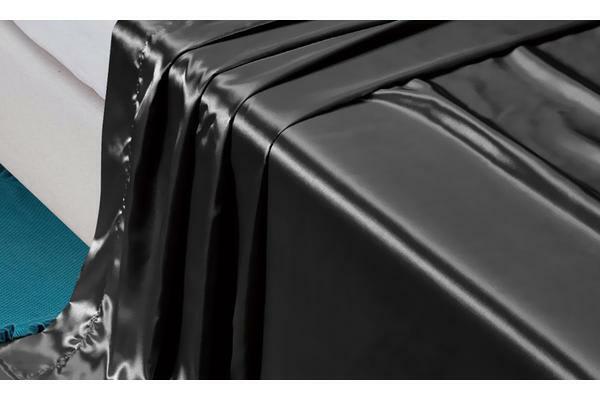 Shiny, silky sheets have a sublimely smooth touch and are made from pure woven polyester satin. Give into a luxurious nights sleep and treat yourself. Soft and smooth material that they help prevent hair from frizzing, hair breakage and split ends during sleep. For years women have said Satin pillowcases prevent sleep lines from appearing around the face. 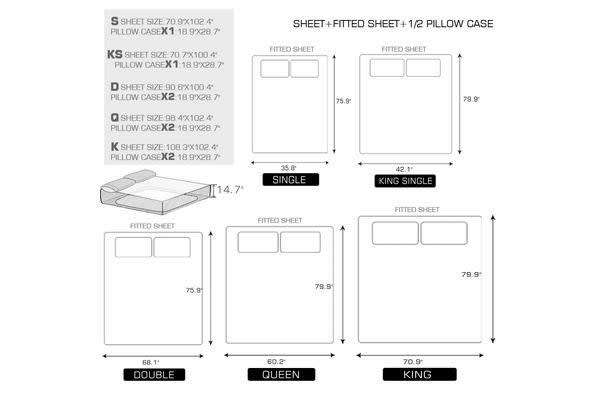 Sheet set comes complete with Cuffed Flat sheet, extra deep fitted sheet and two cuffed standard pillowcases (One pillowcase included in Single and king single sets). A huge range of luxurious and sensual colors available. Made from 100% polyester. Mean no wrinkles or creases. A great gift for someone you love.